It’s Flashback Friday, you guys! It’s a week shy of two years since I first introduced you to Charlie Rose, and he’s finally back with the first single off his new EP, Pull Up. 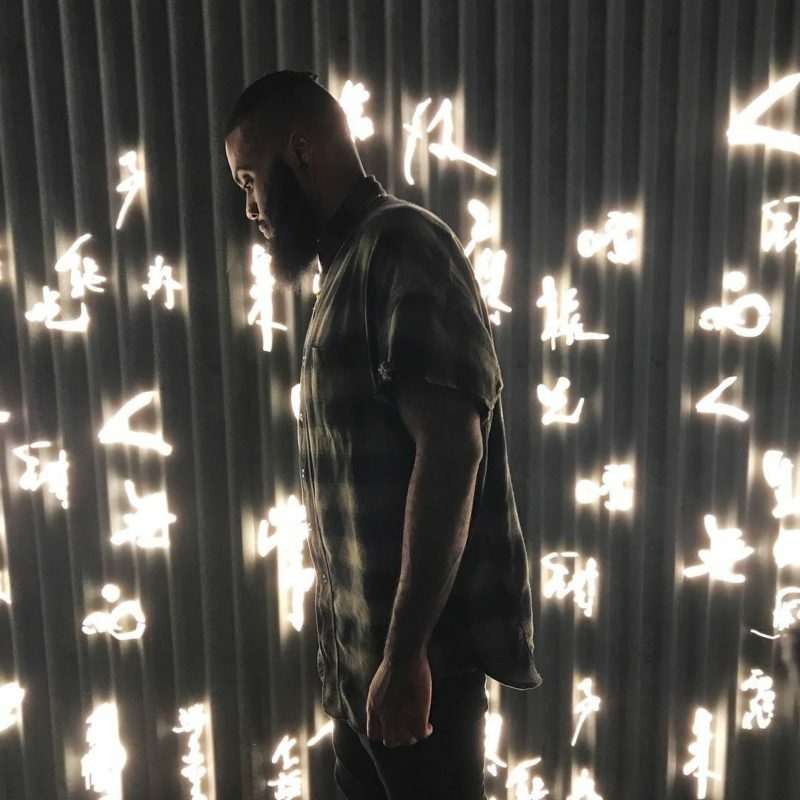 The Orlando-based artist has taken things in a new direction, both name-wise and stylistically, now producing music under the moniker COGNAC&ROSES. His latest track – which dropped this morning, by the way – follows in the auto-tuned footsteps of hip-hop artists like Kanye West, Lil Wayne, and Drake, who have blazed a trail worth treading. 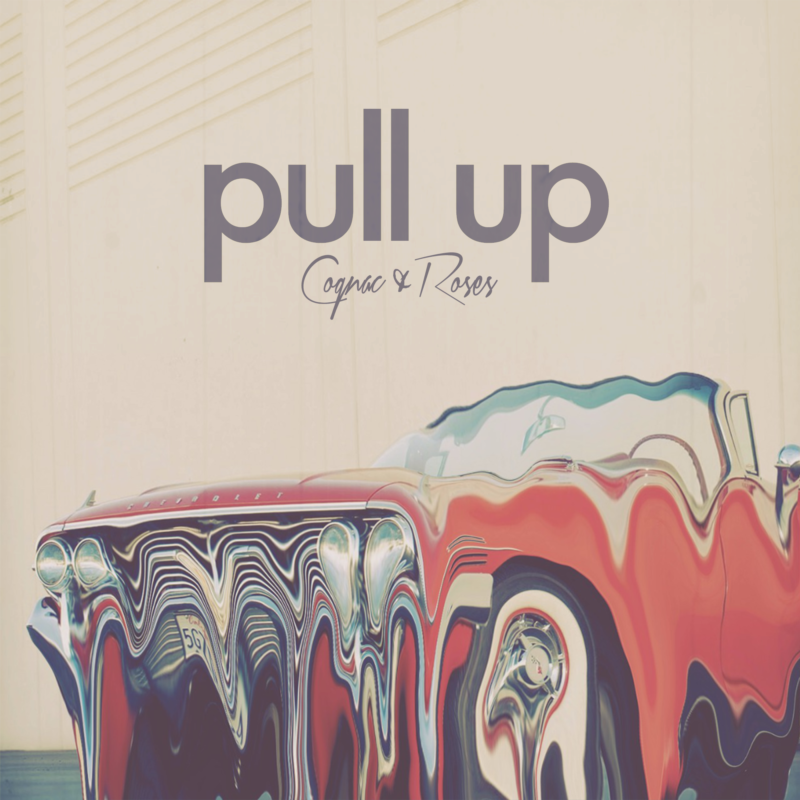 Pull Up‘s staccato synth and heavy beat are soul-soothing, and the vox flow smoothly across the top of the mix like waves lapping at the shore of your favorite beach. The lyrics are haunting (especially the echoing “Don’t be scared”), but that’s not a bad thing… it scares you, but in an existential kind of way. As I mentioned before, Charlie has done a bit of rebranding. This EP has been a year in the making, and in a conversation with a producer, I was told they almost lost hope – it’s always tough to balance the dichotomy of change. Do you “respect your growth” (hah, see what I did there?) and follow your heart, tackle those new vibes, and risk losing the fans you’d already gained? Or do you continue to put out the same material for the sake of giving your fans what they want? Well, I’m the one writing this review, so I get to voice my opinion: Always go with the former. Respect your growth, folks. All in. Anyway, the point is that Pull Up is an incredibly solid release, and a great preview of the hard work and endless studio hours that went into this project. Check out the track on SoundCloud or watch the brand-new video on YouTube! If you aren’t signed up for the COGNAC&ROSES mailing list yet, you can do so here.